Sarah Elizabeth Charles is a rising vocalist/composer based in New York City. She has worked and studied with artists such as George Cables, Geri Allen, Nicholas Payton, Sheila Jordan, Jimmy Owens and Carmen Lundy and released her debut record, “Red” in September of 2012 with her band SCOPE. As the active vocalist in a number of bands (including SCOPE, Ajoyo, Transient Beings, Enoch Smith Jr. and Benjamin Rando) Charles has performed at many venues throughout her career. These have included The White House, Carnegie Hall, the first annual Culture Summit in Abu Dhabi, The Kennedy Center, the Bern International Jazz Festival in Switzerland, the Port-au-Prince International Jazz Festival, the Sicca Jazz Festival in Tunisia, the Blue Note in New York City, Gillette Stadium as a National Anthem singer for the New England Patriots, the Pittsburgh JazzLive International Festival, the Burlington Jazz Festival, the Apollo Music Café, Le Poisson Rouge, Dizzy’s Club Coca-Cola, the Rose Theatre with Jazz at Lincoln Center and many more. In addition to her performances, Charles is also an active educator. She works as a teaching artist with Carnegie Hall’s Sing Sing Correctional Facility, Lullaby and Future Music Project Youth workshops, has a private lessons studio in New York City, teaches at The New School for Jazz and Contemporary Music and is developing an early childhood music education program with Rise2Shine, a non-profit organization based in Fond Parisien, Haiti. Charles' musical output has been described as a “genre of one” (DownBeat Magazine), “soulfully articulate” (NY Times) and “an unmatched sound” (Jay Z’s Life+Times). 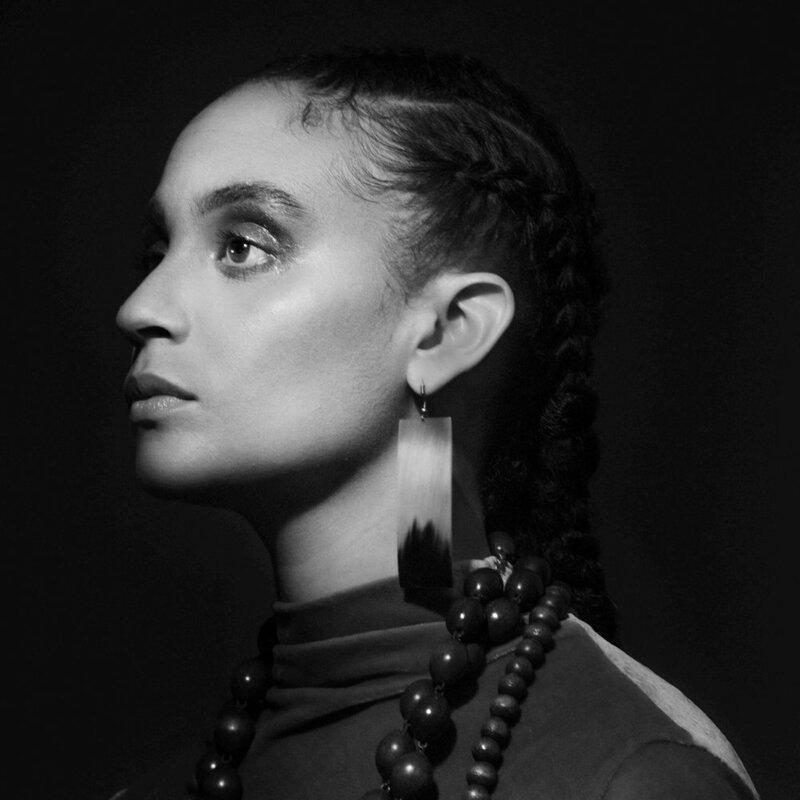 Her critically acclaimed sophomore project, “Inner Dialogue”, released in 2015 on Truth Revolution Records, features her band along with co-producer/special guest Christian Scott. Her third album, "Free of Form" is now available everywhere on Ropeadope/Stretch Music and features SCOPE as well as Scott as co-producer/special guest. One can only look to the future for more unique and boundary pushing music from this one of a kind artist.